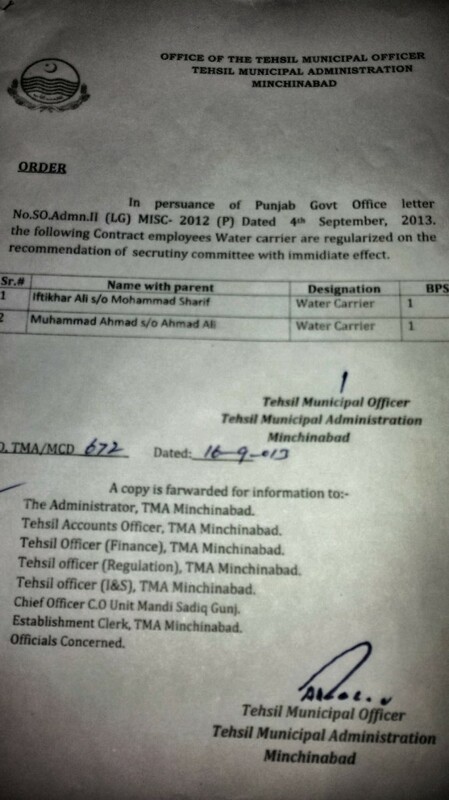 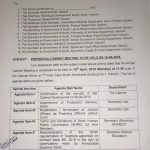 Office of the Tehsil Municipal Officer, Tehsil Municipal Administration, Minchanabad has issued orders No. 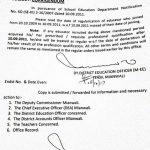 TMA/MCD/661 & 672 dated 16-09-2013 in connection with the regularization of contract employees. 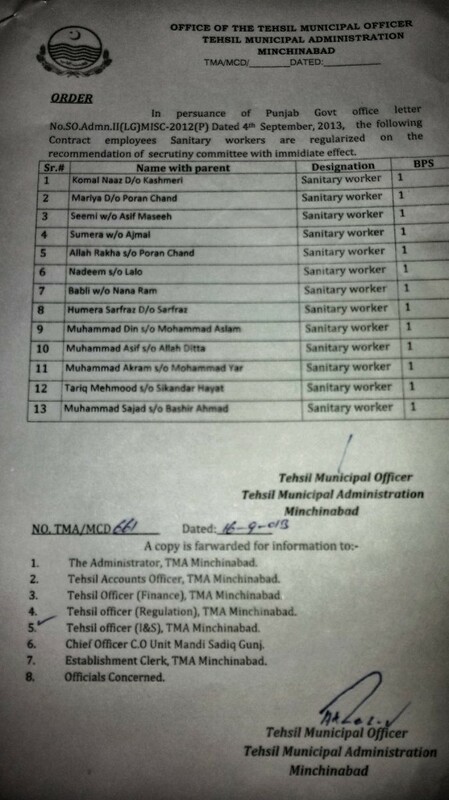 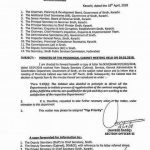 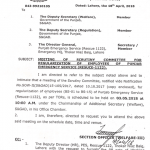 According to the Notification 2 water carriers of BPS-01 and 13 sanitary workers of BPS-01 have bee regularized with immediate effect. 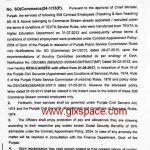 These employees have been made regular in pursuance of the Punjab Government Office letter No. 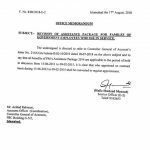 SO.Admn.II (LG) MISC-2012 (P) dated 4th September 2013.